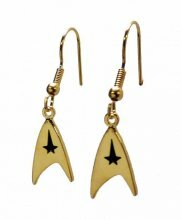 Star Trek Original Series COMMAND LOGO Goldtone French Wire EARRINGS. 5/8 inches long. 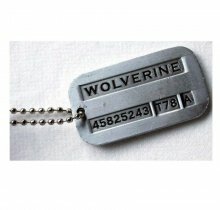 The tag has two sides. The pendant is 16 mm image under domed glass cabochons. The chain is 24''. 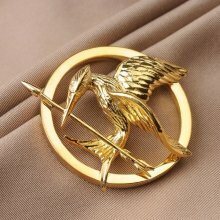 Comes in a charming gift bag. 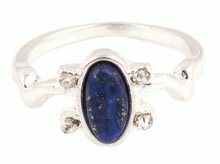 Show your allegiance to the Vampire Diaries by wearing this Elena's Daylight ring. Don't let the sun burn you! the length of the chain is about 16". 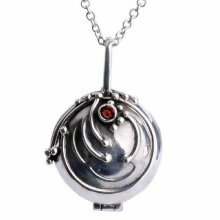 This necklace is silver plated and full of vervain. It protected Elena from vampire mind compulsion and tricks while she was still a human. 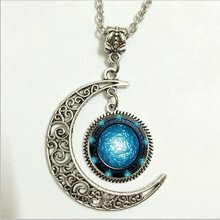 Pendant size of this necklace is 20mmx20mm and chain length is 40cm. Damon Salvatore is a 174-year-old vampire with a bad attitude and even worse temper. 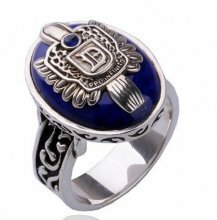 His daylight ring was made by a witch and the ring keeps him not to burn and die. 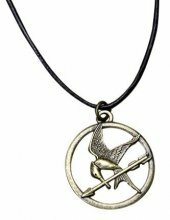 The Hunger Games Movie Mockingjay Pendant on Leather Cord. For ages 12 and up.